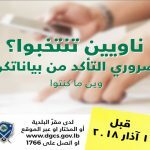 In preparation for the upcoming parliamentary elections, the Office of the Minister of State for Women’s Affairs (OMSWA), in partnership with the United Nations Development Programme (UNDP) Lebanese Elections Assistance Project (LEAP), the European Union and the UN Women in Lebanon, launched a gender roadmap during the “Fostering the role of political parties to promote women’s representation in the upcoming Parliamentary elections 2018” workshop on Wednesday 17th of January in Beirut. 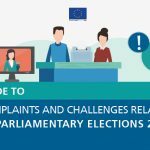 Aiming to enhance the meaningful participation of women in the upcoming elections, the joint roadmap presents alternatives, other than quota, to increase women’s participation in politics and help in advocating and influencing public behaviour to support the inclusion of women in public life. 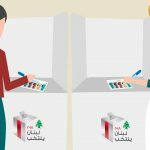 It includes the development and production of a public media awareness campaign that targets Lebanese women as candidates and voters following the electoral calendar timeline. 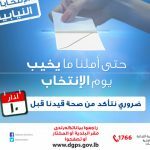 In addition, the partners will conduct info sessions for potential women candidates, independents and party members, to enhance their capacities to manage their upcoming electoral campaigns. 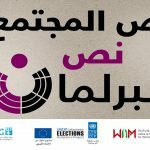 Furthermore, a meeting with the media outlets will be organized to discuss the role of the media to promote women’s candidates and increase awareness on their participation in the political life. 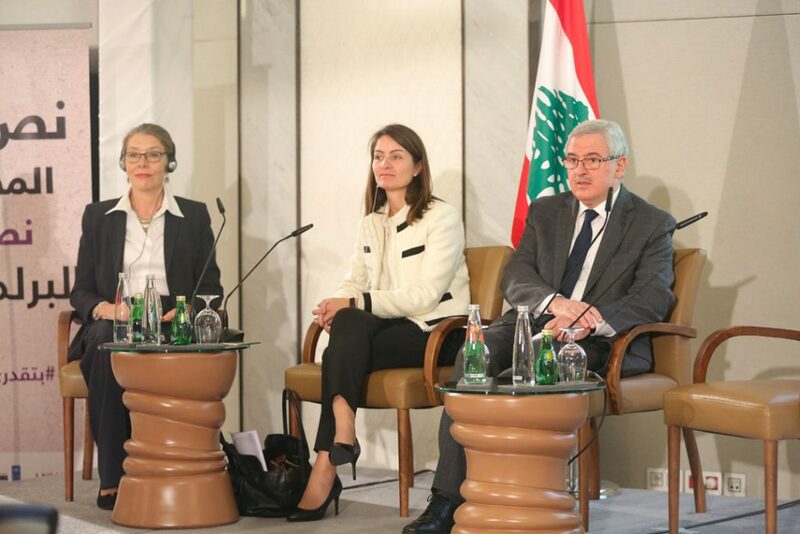 The minister of Women’s Affairs, Mr. Jean Oghassabian, the UN’s Acting Special Coordinator for Lebanon Ms. Pernille Kardel and the EU Ambassador to Lebanon Ms. Christina Lassen participated in the opening session of the workshop where more than 160 representatives from embassies, civil society, elections’ and gender experts and political parties attended. Ms. Kardel kicked off the workshop with a speech saying that parliamentary elections are a clear message that the government is committed to democracy. 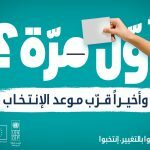 She added “I believe that the participation of women – as candidates as well as voters – in the upcoming elections is critical”. 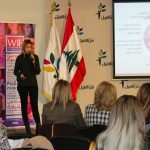 Ms. Kardel also asked the political parties to give women opportunities to run for the upcoming elections especially with the presence of capable women in the Lebanese community. Ms. Lassen also encouraged the political parties to “recruit women party candidates and to place them high on their ballot”. In her remarks, she reiterated that the fair participation of women in politics is a requirement for the effective functioning of democracy and for social justice. She stated that “gender equality contributes to more inclusive, balanced and representative societies”. 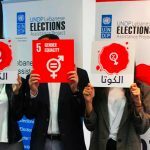 Ms. Lassen noted that the EU is providing the needed support to boost the participation of women in elections through funding the UNDP LEAP project. In his speech, Mr. Oghassabian praised the capacities of the Lebanese women in many fields and stressed that “her absence in some governmental institutions is a deprivation for these institutions”. 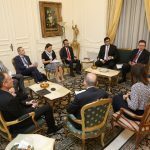 He continued saying: “if we believe that the Parliament is in need of all capacities and competences, women should be partners in the political decision-making in Lebanon”. 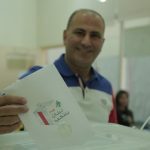 The opening session was followed by a discussion with six political parties represented in the Lebanese Parliament as follows: Future Movement represented by MP Ahmad Fatfat, Free Patriotic Movement represented by MP Simon Abi Ramya, Lebanese Forces represented by its Secretary General Ms. Chantal Sarkis, Progressive Socialist Party represented by Manal Saeed, Amal Movement represented by Dr. Ali Rahhal, and Hezbollah represented by Ms. Rima Fakih. 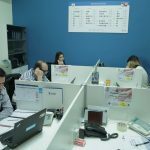 They elaborated on their ways of action to include women as candidates in their lists. 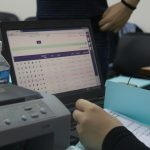 The representatives defended the position of their respective political parties, each arguing that their party believes in gender equality and endorsed women running for Parliament. 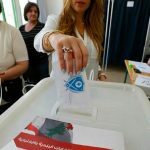 Most of the political parties expressed hope at least one women candidate would appear on their party’s electoral list, but gave no specific candidates who have been announced. During the closing session the workshop, the UNDP Country Director Ms. Celine Moyroud said that studies show when women are in decision-making positions, the country makes better decisions. “Getting women in politics is not only the right thing to do but the smart thing to do” she added. And, the Special Representative of the Regional Director of UN Women, Ms. Begona Lasagabaster, said that absence of women in politics means only half of the society is being part of the political decision making.